Home » Insights » Is there something more to Telone switching to prepaid voice services? Is there something more to Telone switching to prepaid voice services? Back in February we wrote that TelOne had started expanding prepaid voice service in pilot and then it was available in about 7 areas. Ads being run by the company suggest they have now gone full scale rolling out the service to all landline subscribers. The project has been in the background for about 2 years. There are a couple of interesting things about TelOne migrating to prepaid voice. Firstly we think this is really about attracting more people to the landline services especially as the company has been seeing a gradual drop in fixed line subscriber numbers. 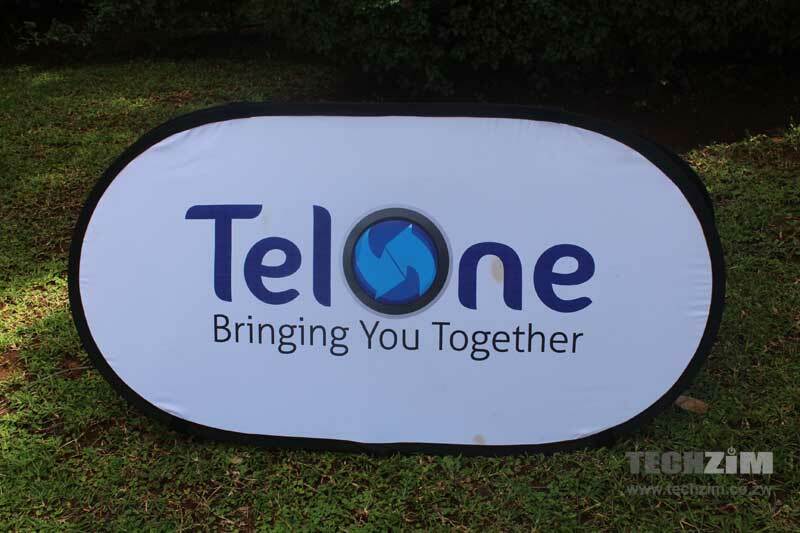 At the beginning of 2016 TelOne had 335k subscribers. That number dropped to 305k at the end of the year. We’re guessing that some people that had closed accounts, or had just decided not to get a landline, might consider one now. What may be a little confusing is why the company would choose to sacrifice the monthly fixed $5.75 they were getting from that many post-paid subscribers. But the reality may be that the $5.75 was really just revenue on paper. It’s highly unlikely that TelOne was able to collect all of it. Converting customer to prepaid just means they’ll get their money in advance and won’t need to incur the heavy cost of debt collection. What is still worrying though is that voice still contributes a significant portion of TelOne’s revenue. About 70% last year according the TelOne MD Chipo Mtasa. This latest move is not about solving that problem directly. The real enemy of landlines and voice calls is not post-paid billing. It is WhatsApp and its cousins. It’s good of course that the company’s MD knows and has said a number of times that they are now a broadband company and not voice focused. We also found it strange that the vouchers for the prepaid voice are still not available on the company’s website, TelPay. If you’d like to get started with using their prepaid service, you can read this article we wrote about that. How is Whatsapp a threat to TelOne? Last/First mile is not going anywhere, and TelOne dominates that area, it is only evolving. What is a big threat to TelOne is not OTT services, it is its lack of inovation and slow reaction to market trends. Infact, OTT services can drive more revenues in favour of TelOne if they handle LTE well and continue to upgrade its Core Network and expand its fibre acces to sea and international excahnges.